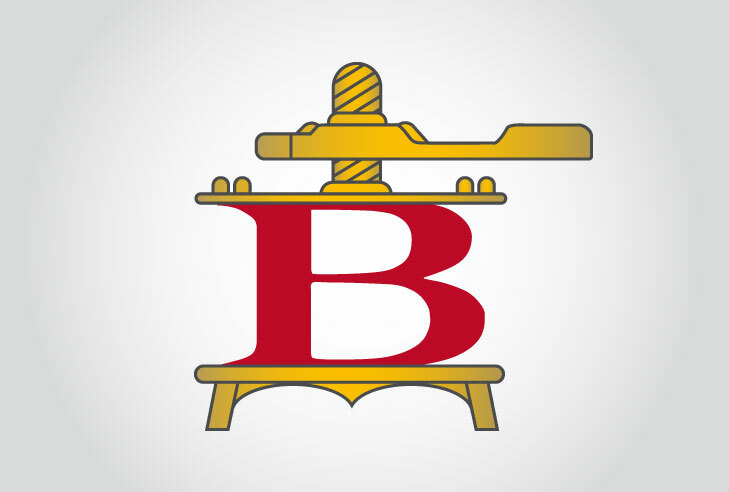 The Brezza private estate lies next to the small town of Barolo, immersed in the vineyards, as is the nearby Hotel Barolo and Restaurant Brezza, also property of the Brezza family. 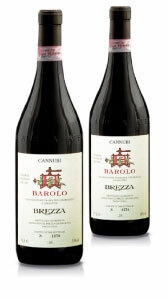 The estate extends over 31 hectars, of which 20 are vineyards, some dating back to 1885. 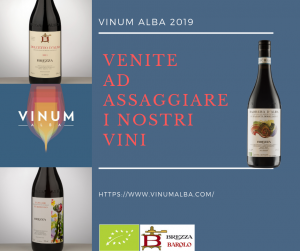 The wines are all certified as DOCG “Denominazione di Origine Controllata e Garantita” (controlled and guaranteed appellation of origin) or DOC “Denominazione Origine Controllata” (controlled appellation of origin). 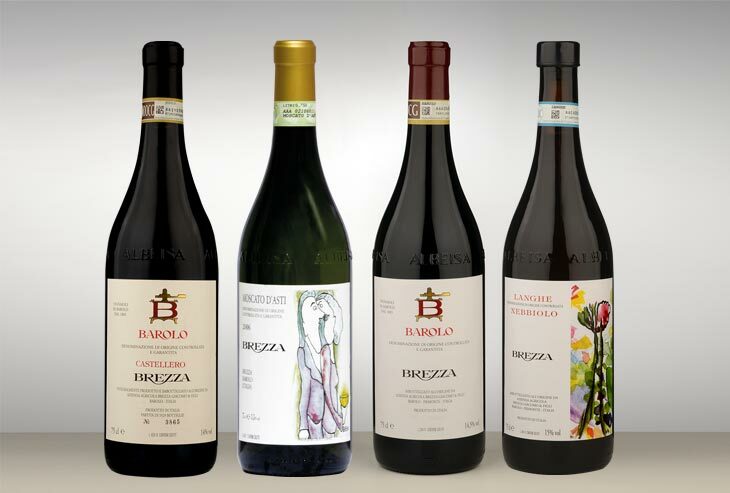 The Brezza private estate, with vineyards in Barolo dating back to 1885, takes its name from Giacomo Brezza, who with his father Antonio bottled the first wine of the estate in 1910. 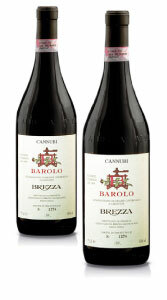 The wines, 95% red, are all certified as ‘Denominazione Origine Controllata’ or ‘Denominazione Origine Controllata Garantita’: Barolo, Nebbiolo d’Alba, Barbera d’Alba, Dolcetto d’Alba, Langhe Freisa and Langhe Rosso. 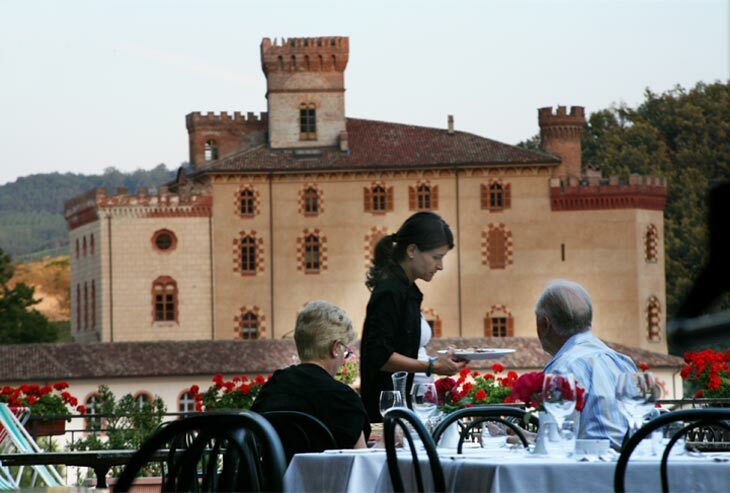 The restaurant offers traditional dishes of Piedmont, among which home-made pasta, “tajarin” and “agnolotti del plin” pasta, to which, during the autumn, the king of the Langhe area, the truffle, is added.